WOW Air is at it again! One-way flights from Boston and Washington, DC (Baltimore), to Amsterdam, Paris, and London are $99 this fall and winter. This fare is a great deal if you do NOT check a bag. Because baggage fees can add up fast! 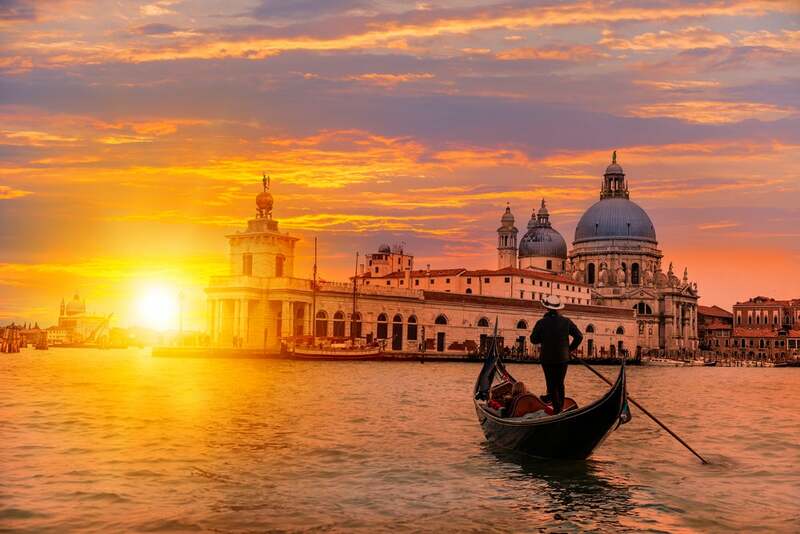 These fares are a great deal TO Europe. But expect to spend ~$220 to ~$250 to fly back, depending on where you go. Or use your miles and points! I’ve written before about great deals to Europe on WOW Air. And I’ve flown on the airline to Iceland and had a very good experience. The WOW Air Sale Is Good Between Washington, DC (Baltimore) and Boston to Amsterdam, Dublin, and Paris. But Fares Are Limited! These fares won’t last! So if you’re interested, book as soon as you can! The $99 fares are limited and only available certain days of the week. Click through the fare calendar to find the lowest fares. 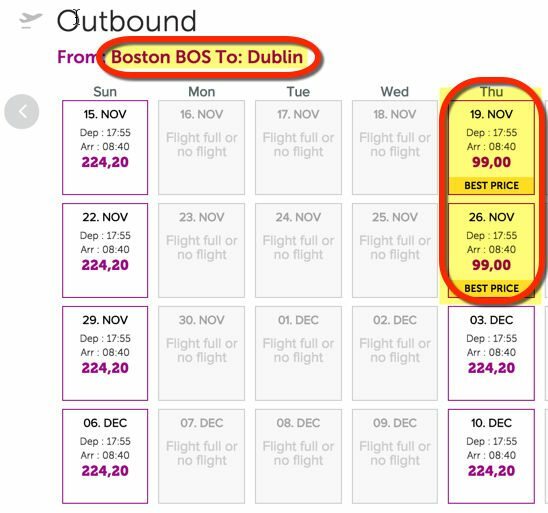 I Found 1-Way Flights From Boston to Dublin for $99 in November! Click the day you want to depart. 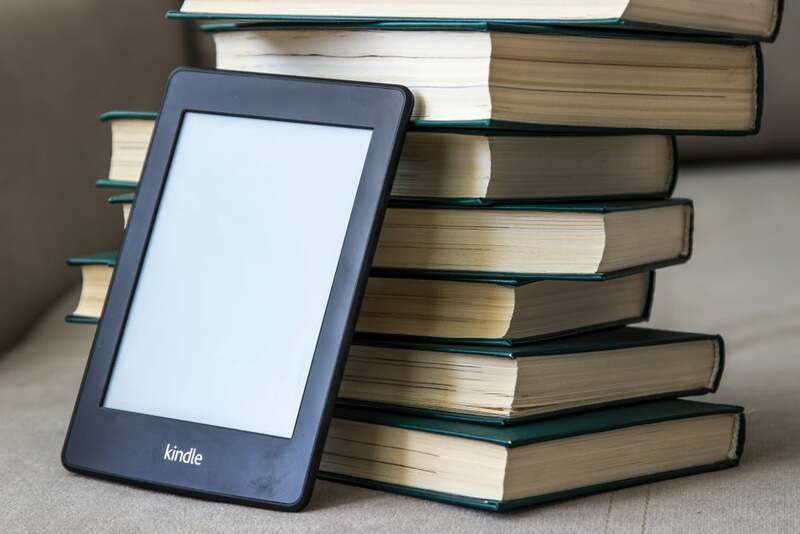 The price should display as $99. I also found 1-way flights from Baltimore to Amsterdam in November for $99. 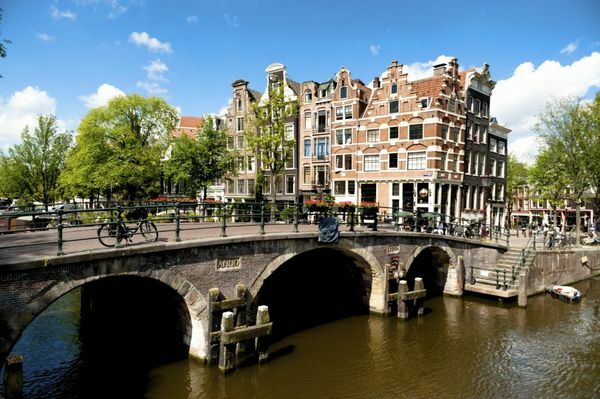 Explore Amsterdam’s Canals With 1-Way Flights for $99 in November! Also remember that all of the flights connect in Iceland! Because the fares are 1-way and only available TO Europe, you might consider using miles or points to get back. 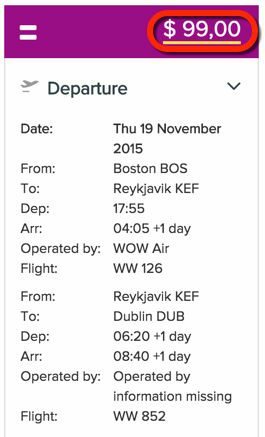 Fares are between ~$220 and ~$250 to fly back on WOW Air, so that might be an option, too! If you have the Chase Ink Bold, Chase Ink Plus, or Chase Sapphire Preferred, you can book flights back on the Chase Travel Portal with Chase Ultimate Rewards points where they’ll be worth 1.25 cents per point. Or if you have the Citi Prestige card, you could book through the Citi Travel Center where Citi ThankYou points are worth 1.6 cents each for American Airlines flights, or 1.33 cents each for other airlines. And folks with the Citi ThankYou Premier card can use Citi ThankYou points at 1.25 cents each for airfare. If you have the Citi Prestige, remember you get a $250 airline credit each calendar year. And you can use it on airfare! Use Miles or Points to Get Back Home. You Have Lots of Options! If you fly back on American Airlines or US Airways, you get a free checked bag and priority boarding when you have the Citi AAdvantage Platinum Select World Elite MasterCard, Citi AAdvantage Executive World Elite Mastercard, or Barclays Aviator (not open to new applicants) card. You do NOT have to pay with the card to get the free checked bag! 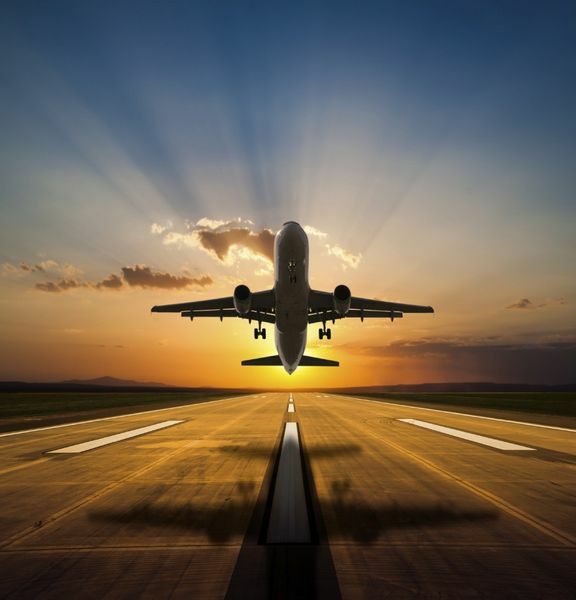 Plus, you’ll earn 2 American Airlines miles per $1 you spend on American Airlines and US Airways flights when you use 1 of the above American Airlines credit cards. If you book a WOW Air flight, remember there are lots of ways to get cheap or free hotel rooms with points from credit card bonuses and spending! To find hotels you can book with points, I like using Hotel Hustle (which even shows you if rooms are actually available!) or AwardMapper. Remember, you can transfer Chase Ultimate Rewards or American Express Membership Rewards to lots of hotel programs. Note: Folks who want to book paid stays could check out discount sites like Orbitz, Expedia, or TravelPony for deals. But you won’t get stay credits or points (and might not have your elite status recognized). If you’re feeling adventurous or want to stay in a more residential area, Airbnb is a great way to save money, especially for longer stays. WOW Air has 1-way flights from Baltimore and Boston to Amsterdam, Dublin, or Paris for $99. This is a great deal if you can pack light! I’ve flown WOW Air and had a good experience. Because the fares getting back are between ~$220 to ~$250, you should decide whether you want to fly back on WOW Air or use miles or points instead. 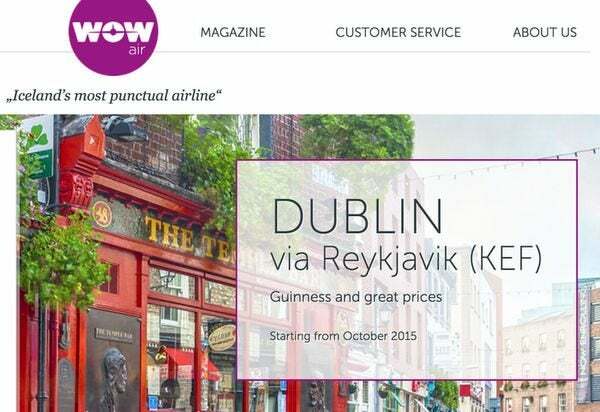 Are you tempted by WOW Air’s low fares? Is it possible to stop in Reykjavik for one day/night? The cheapest trip back on WOW starts at $275 so only good after huge fees if you can use a one-way over. They charge $67 per segment per bag!